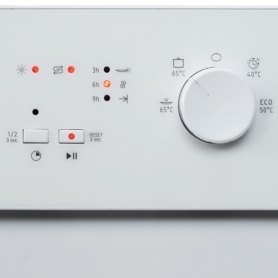 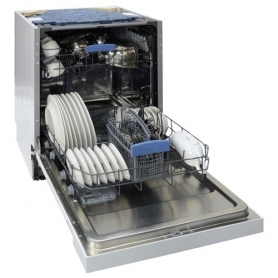 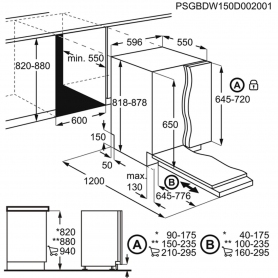 The ZZV634W is a 60cm semi integrated dishwasher. 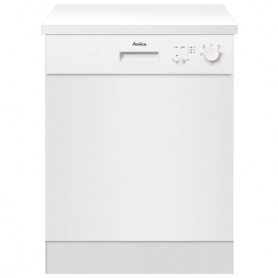 It comes with an impressive A++ energy rating to keep household costs low. 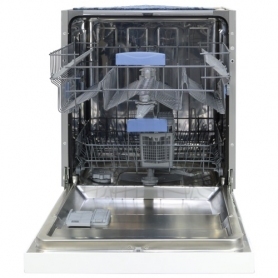 It also has heaps of features from height adjustable upper baskets, delay timer and LED rinse and salt indicator.